Malaysia’s automotive industry is very vibrant and unique. Most car brands are seen in Malaysia besides a few rare ones which are not available here. When it comes to cars, Malaysia enjoys a market where brands could either assembly them locally or otherwise. On the other hand, an imported car is one which is fully assembled overseas and then shipped into the country for selling. This however does not mean that it is very expensive although brands like BMW and Mercedes-Benz are fully imported. They are usually marketed to attract the local buyers. When you buy a new car, whether it is fully imported or assembled locally, you need to know a few things. This is where you must be aware of these processes so that you can expect what to do before your new car is delivered to you. Chassis number/ Engine number – This is a unique number which is imprinted on the engine that defines who owns the car. License plate – in most cases, you will be asked to choose a license plate number, otherwise known as the car registration number. When you buy a new car, the salesman could do this for you although you are free to go to JPJ and settle it yourself. What you should know about license plate number? You can choose among the 3 types of numbers for your license plate. Running – This is the current number which will be assigned sequentially. It means you do not get to choose your number. Blocking – That is when you choose a certain number which is not taken or assigned to anyone. 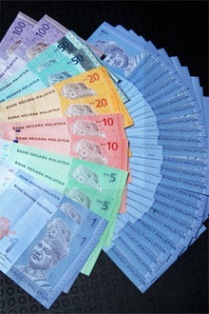 For this, you will have to pay RM210.00. Tender – These numbers are those that are high in demand. You select a number you want and place an amount in the form of a cheque. If no one bids for it higher than you, then you get the number that you want. 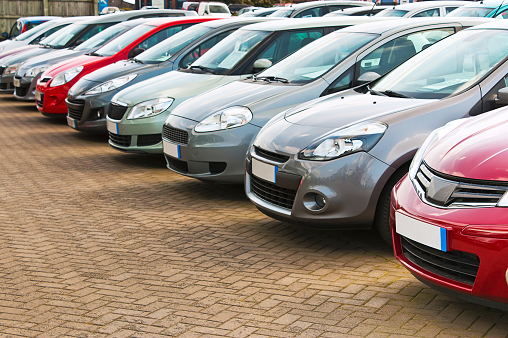 Before your new car is delivered to you, it goes through several phases. First it has to have a registration number. 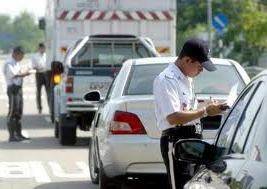 Once your license plate is ready, the salesman will register it with JPJ under your name. This is where your loan should not be approved. Once the documents are in place and the bank has paid the manufacturer, then you are ready to collect your car. PreviousHow often should the automatic transmission fluid be changed? Can you get a car loan with a bad credit report?